Hemp Bombs’ Gummies feature a CBD blend crafted into 30 delicious servings with robust wellness benefits. 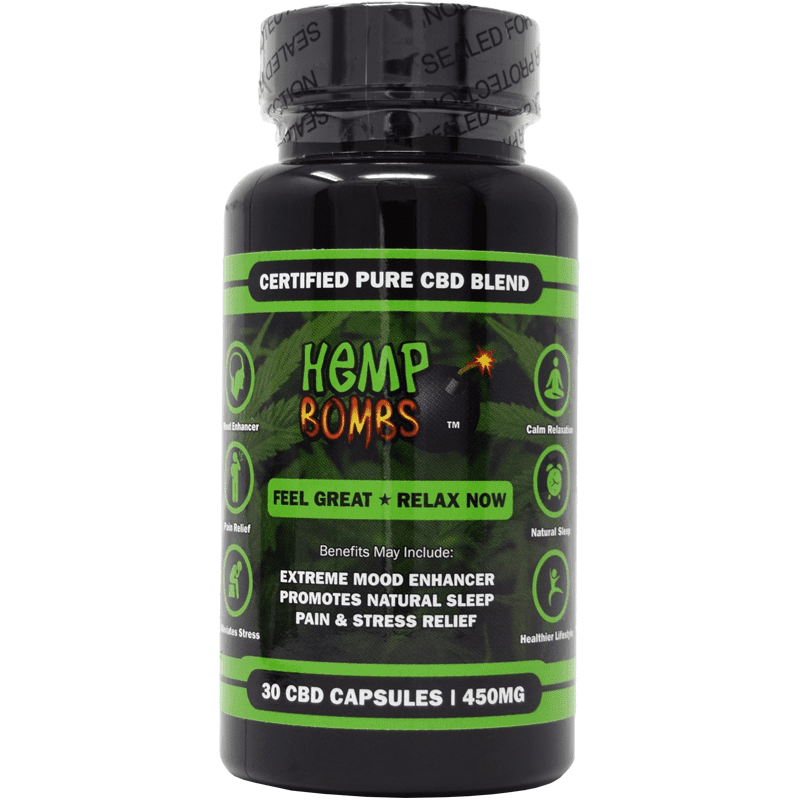 If you are on the move and looking for an effortless way to introduce essential ingredients into your diet, Hemp Bombs CBD Gummies are the perfect option. 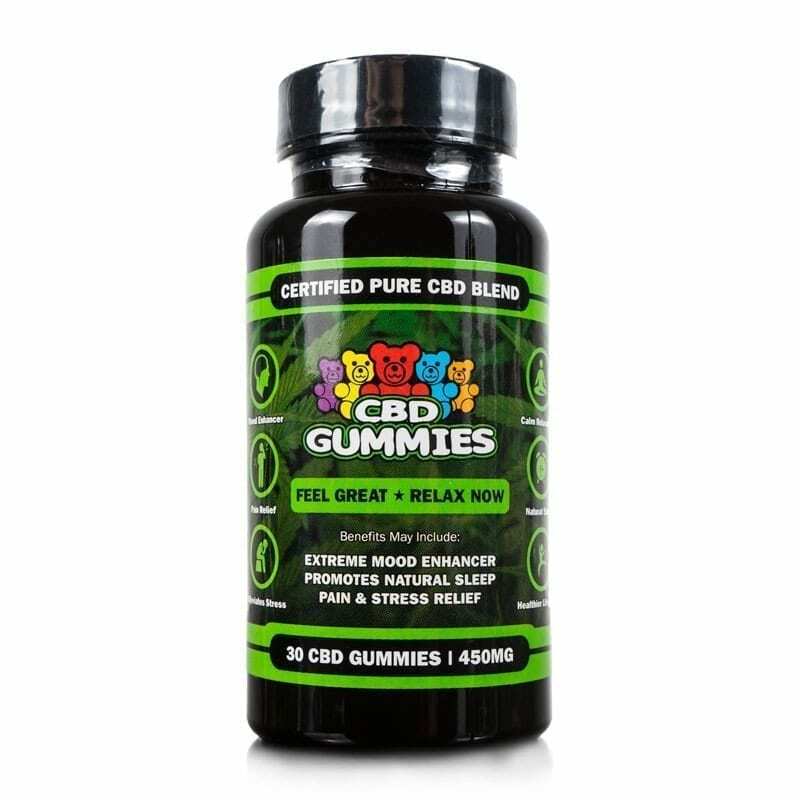 Each CBD gummy contains 15 mg of CBD. These wellness benefits are attributed to the CBD-rich Industrial Hemp the gummies are sourced from. The Hemp is nurtured from plant to product with an eco-forward methodology and minimal human footprint. CBD is a standalone organic property and does not mimic the psychoactive effects of THC. CBD possesses the therapeutic benefits connected with THC without disorienting psychological elements. 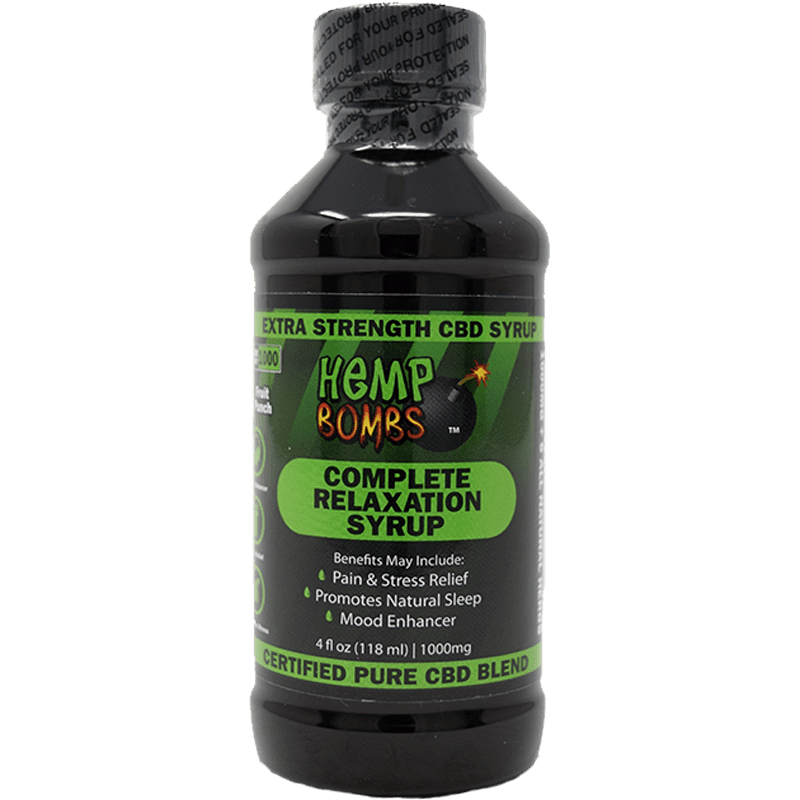 Hemp Bombs has proprietary rights to its CBD gummy formula, meticulously crafting CBD products for the consumer market. Experience the multitude of benefits of Hemp Bombs gummies today. At Hemp Bombs, we source our 30-Count CBD Gummies from organic, superior-grade Industrial Hemp grown using sustainable methods. CBD is effective because of a bodily system called the Endocannabinoid System, or ECS. The ECS contains cell receptors that respond to the compounds found in Cannabis, and it’s responsible for inflammation control, pain relief, sleep regulation and more. Because CBD affects everyone differently, we recommend taking one or two gummies and seeing how you feel. We advise you to try CBD for the first time before bed – it can sometimes make people feel a bit sleepy due to its relaxing effects. 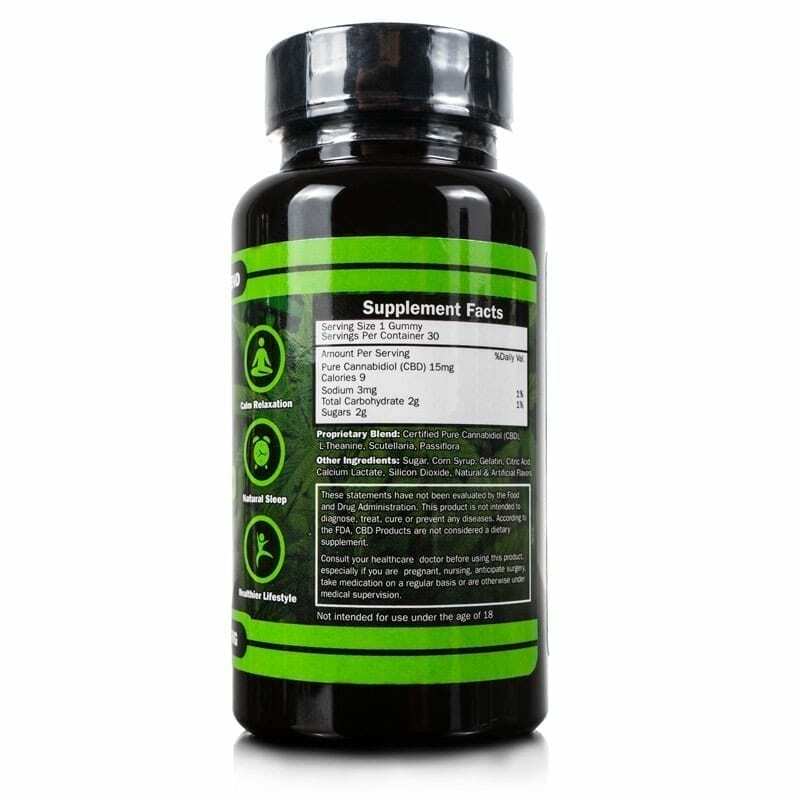 Once you know how 30-Count CBD Gummies make you feel, you may gradually increase your daily dose as needed. 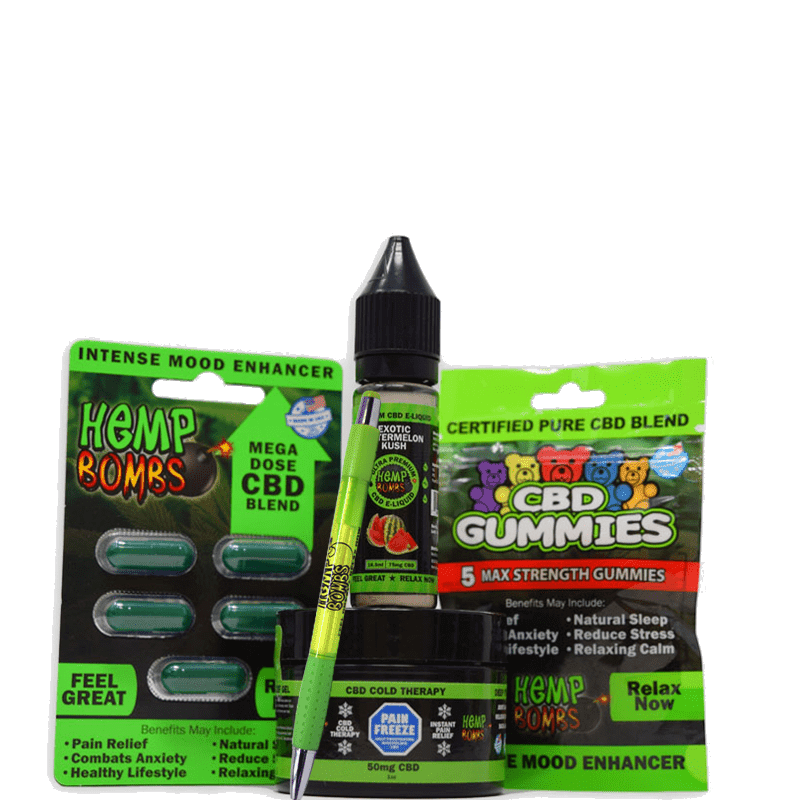 Hemp Bombs 30-Count CBD Gummies are known to have a relaxing effect on both mind and body, and they’re a fun way to get a potent dosage of CBD. As we mentioned, CBD affects everyone differently, so you may feel sleepy after chewing a gummy – but our customers find them very effective. I bought these from a store near my home. If you’re looking for CBD gummies look no where else! There are it I promise. I’ve tried different brands that were more expensive and none compare to these. These are high quality and the effects kick in quickly. I will never buy another brand again! Very good product, will rebuy. Just wanted to say… I LOVE your packaging. It really stands out from the other brands. First time buyer of Hemp Bombs gummies here! 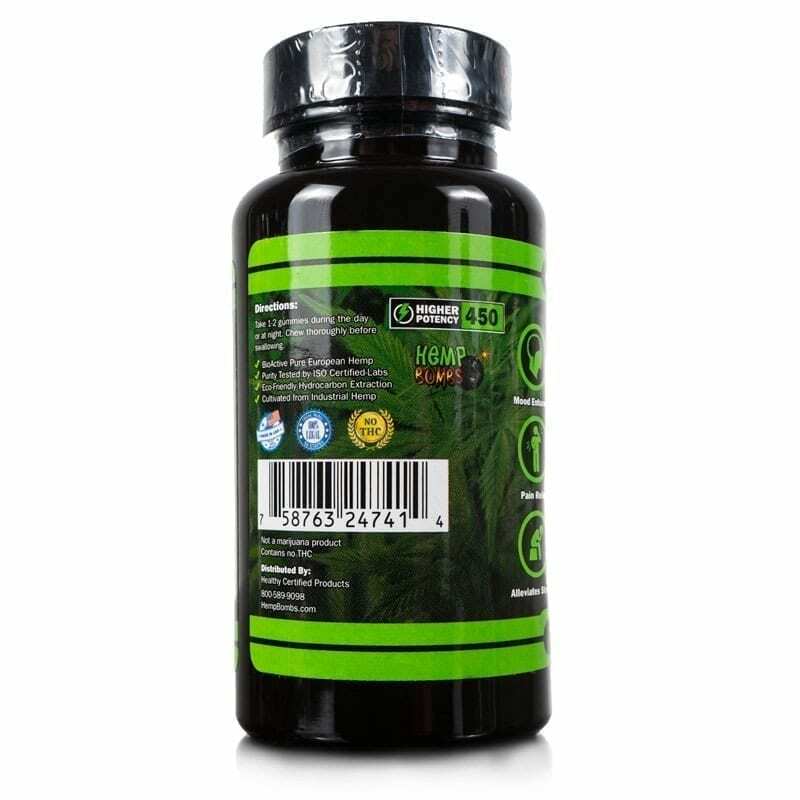 I have mild cerebral palsy, and the 30 count at 15 mg potency does its job at relieving my muscle and back stiffness. The gummies may take a little time to kick in, but the sensation lasted for about 6 hours after taking two gummies, and I went straight to sleep last night. Highly recommend these for their effectiveness and price. I have tried other brands and these gummies work! When I take one at night for chronic low back pain, I don’t wake up in pain. I need more! Im a chronic pain patient and my husband has pain problems of his own. He loves these gummies! He gets pain reduction, anxiety relief and overall mood elevation. He takes them when he gets home from a stressful day at work. I take them when my anxiety/panic gets out of hand they make me relaxed and a little drowsy too but not groggy. I’m so glad we found these gummies they are a game changer. Rats, they have sugar. I’m on the Keto diet… very sad. 😣 Stevia, please…? Or monk fruit? Thanks. I can’t get enough of these gummies! They taste great and i can finally get a good night of sleep. Thanks Hempbombs! These are the best CBD gummies I’ve found yet. I’ve tried several different brands and none of them are as good as HempBombs. I’ll eat one gummy in the middle of my work day and it completely mellows me out when other wise I would be stressed like crazy. It’s definitely helped with my sleep also, if I eat one before bed I know I’ll have a sound night without waking 5 times. The company is fantastic and delivery is always on time or faster. These gummies are the bomb! I was sent a sample with some E-Liquid I bought and these last so much longer and much more effective than vaping but I love vaping too. I’m trying the HP gummies next so I can feel gooood all day long! Keep bombing Hempbombs! Between the cbd oil and the gummies, one of them always works for my anxiety. I LOVE eating the gummies for my sweet tooth. I like to pop a couple of your gummies after a hard day at work when I’m all stressed out. Makes me feel more subdued and less anxious. Would love cbd gummies in a sour-apple flavor! Just saw you guys have a high potency of these. Made a purchase for them. Best CBD gummies I’ve ever had. They taste great and relax me. Such fast shipping 🙂 love the flavor, deffinately makes me feel relaxed! Less anxious. My girlfriend and I have been using Hemp Bombs products for some time as well as delving into the world of CBD a lot in general. I must say out of all the gummies/edibles we have tried so far the Hemp Bombs gummies are by far our favorite and most effective. They have such a great taste (Tart to sweet) and a great texture, you can also feel the effects pretty quickly! We mostly use these as sleep aids and to de-stress after a work day or at the end of the week and love them! 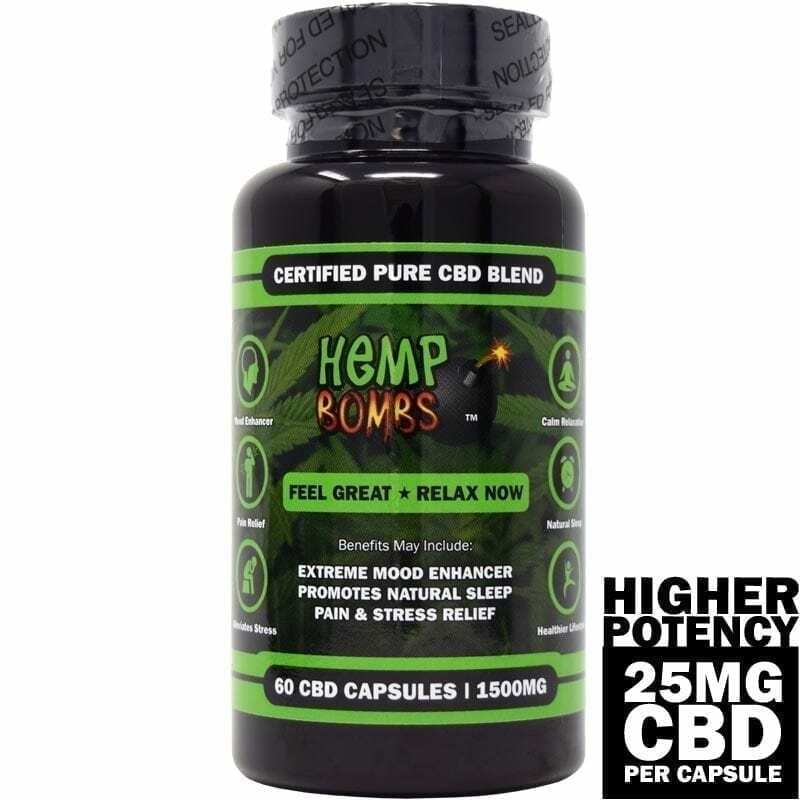 Hemp Bombs is our go to for CBD products and their customer service and support is one of the most friendliest I’ve encountered. Highly recommend these and the other great products here at Hemp Bombs! Thanks so much for creating these products! I eat these every day before bed. Helps me relax and sleep. Damn! I hate that I Ioooooooove these so much. Hemp Bombs taking all my money. Hey, just wanted to write a review and tell you that I am loving the Hemp Bombs Gummies. A friend gave me some of hers and I liked the way they made me feel. I was apprehensive about them and thought they were a joke, but to my surprise they work! So here’s 5 stars and I don;t just give those out lightly. To anyone reading this and has doubts, don’t. I think you’ll be surprised too. This 30 count gummy bottle works for me. I take one every night before bed. One bottle per month. These help with my mood and anxiety. CBD works. This has made my aches and pain diminish considerably. Easy on the stomach. I have been taking two gummies an hour or so before bedtime and it gives me a calming effect that helps me relax and fall sleep easily. I want to try the stronger ones tho. Big shout out to your Customer Service dept. I had made a mistake on my address when I ordered and had to call in and change it before it shipped. They have real live friendly people answering the phone WITHOUT AN ANNOYING QUEUE SYSTEM. I got it taken care of right away and they shipped it the same day. I couldn’t believe it but I got it in 3 days. Thanks Hemp Bombs! These are so great. And shipping was extremely fast. I’m excited for these to come in. Just placed my first order with you guys. Hoping for some anxiety relief from them. I got these really fast and started in on them immediately. Gave me a great relaxed feeling. Mellowed me out. Very fast shipping. Got them sooner than tracking told me. Always a nice thing. The 30-count price point has worked out good for me, but I just ordered the high potency version to try out. Might wind up being a better option. I take 2 gummies per night to help sleep and relax. They work amazing!!!! I have only used this product for about 2 weeks but since using it, I have had much less daily anxiety and no panic attacks or flashbacks from non-military PTSD. I have been able to get to sleep quicker and stay asleep longer. I am thankful for this product that was recommended to me by a gentleman at a health food store near me. I have already repurchased and recommended to others. I bought Hemp Bombs hoping it would help my husband with his PTSD. He said they tasted better than other company’s CBD gummies we have tried but did nothing. I was really disappointed. Awesome product and great price! After I figured out how many I needed to take to feel the desired effect, I am happy with these. They are too sweet and was sub-therapeutic. I love that these gummies are gluten free!! I enjoy munching a few of these before going into my yoga class; really helps me relax and get the full benefit.. Shipping was super quick, they were easy to chew up and digest and they actually relieved the pain in my shoulders with no side effects to speak of. Believe or not, these took away a bad head ache on two different occasions. Didn’t think they could but the second time proved it. Dissappointed. Thought these would get me high. Got no use for them. I try to buy American every chance I get. My husband is a vet and we are very patriotic. 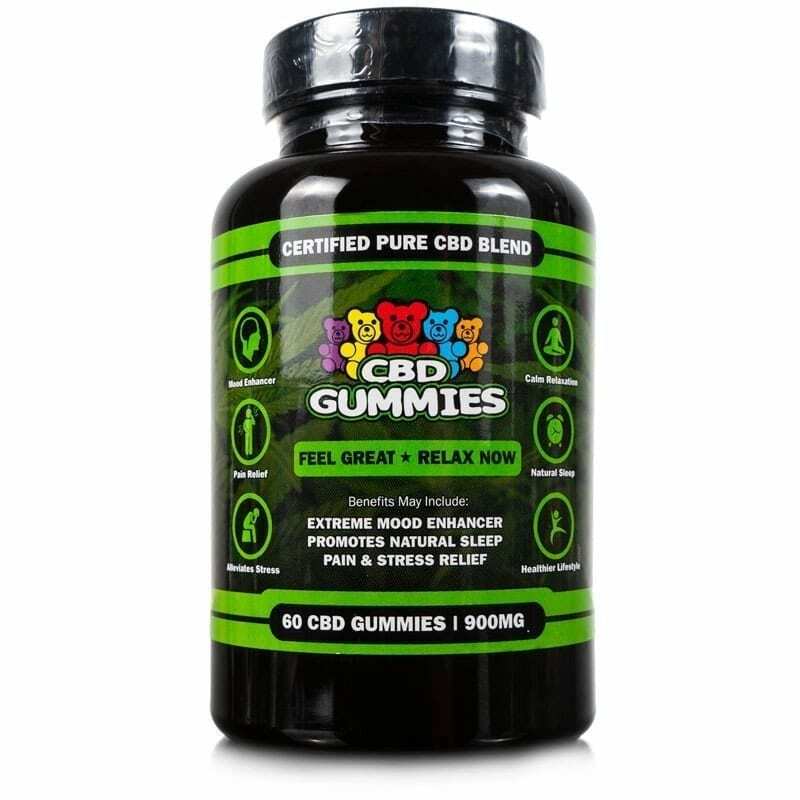 we found your Gummies while doing a search for cbd gummies. Our order arrived super quick and we both really like them. I went ahead and bought these after trying the small packet of 5. Going through them pretty fast. Might try the 60 count bottle after these are gone. Great alternative for winding down after a hard day. I’m addicted to these little gummie bears. It’s getting to be an expensive craving but I love them. Is there any way you guys can make bigger and more potent pieces? Good product. I wish there was more flavors. They just all taste the same to me. But they do work. I’m eating these at night after dinner, as a sleep aid. Do I need to brush my teeth after chewing them up because they have sugar? I pop two at a time and it takes about 20 minutes for me to feel it. Taste isn’t bad either. I love this product! The gummies are so convenient and they work!